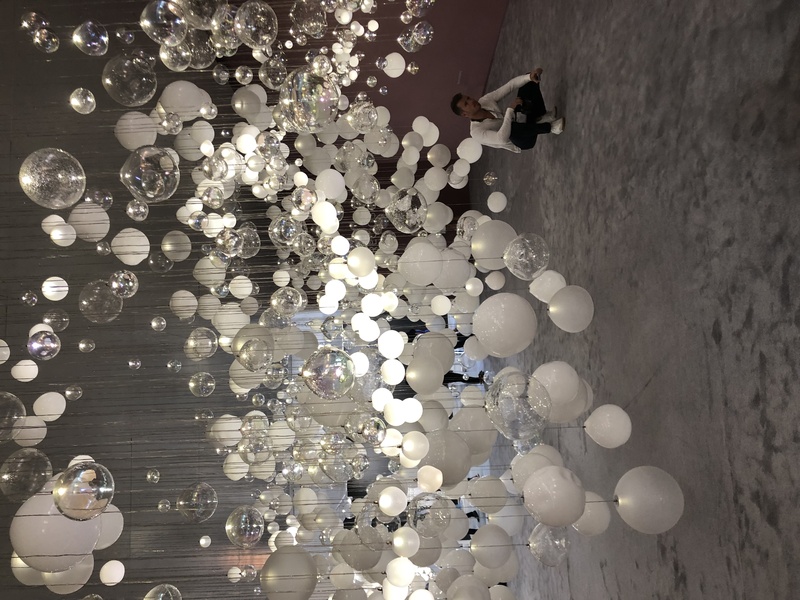 Last month I had the privilege of visiting Dubai Design Week 2018. The experience was phenomenal. It is the first time I visit although they have been organizing it for years now. There is a very professional and dedicated team behind it, I couldn’t but admire their attention to detail and the amount of events taking place during that week. 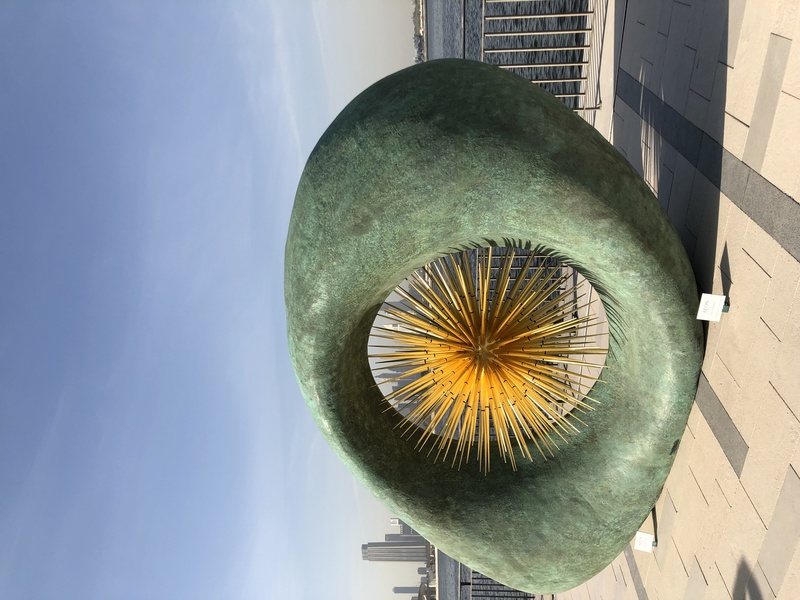 My main interest was Downtown Dubai, which is in a way similar to the furniture fairs in Europe but on a more comoact scale suitable for the region. Downtown Design was in a separate area and showcased international and local brands and designers. 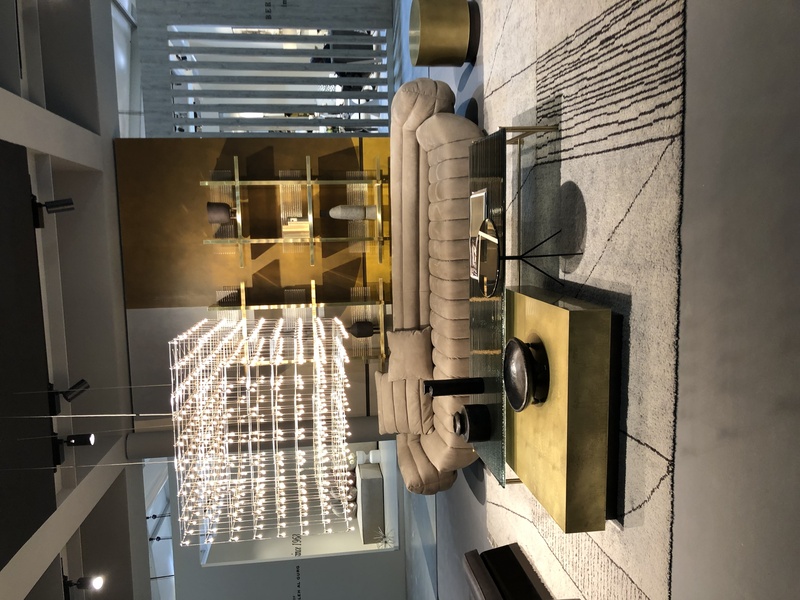 Brands such as Cassina, Poltrona Frau, Baxter, Saint Louis, Lasvit, Swarovski, THG, Moroso, Villeroy & Boch, Roca, among many others, were present in a very well presented manner. There was also a large booth which represented an array of Italian brands such as Antonio Lupi among others. A few minutes walking away from Downtown Design, beautiful and very well designed installations were at every corner. All of them encouraged interaction with passers by, everyone was taking photos and being part of the experience. There were workshops and talks throughout the day, everyday of the fair. I particularly liked the talk discussing women in the architecture field, I got introduced to some of the women pioneers in architecture both from the region and UK. The talk I was looking forward to the most was the one held by Paola Navone, I met her a few years back at Maison & Objet. 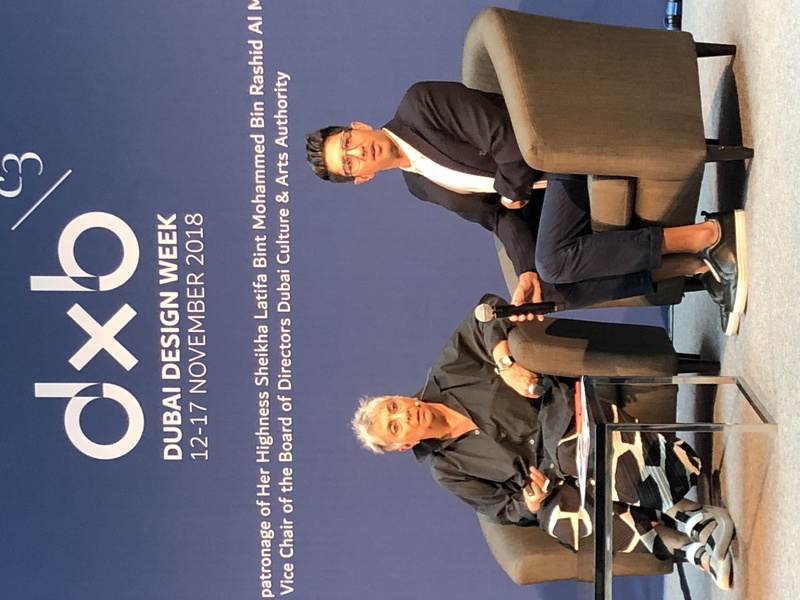 It was on the last day of the fair, and I enjoyed her talk about her history with Abet Laminati (the most famous laminate manufacturers in Europe) and how she created unforgettable installation with them. All details about the event are found on their websites, will link them below. I will share here a slide show of a few photos I took there. On my instagram profile @saharg , in the highlights, you can find more of my trip. I will also share a couple of videos prepared by the organizers. I highly recommend going there next year, I know for sure I will be.